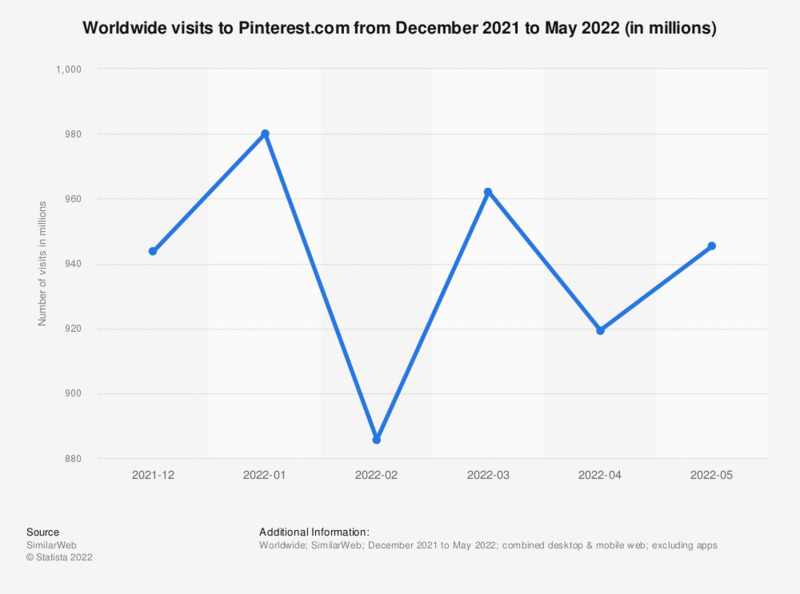 This statistic shows Pinterest's monthly U.S. traffic based upon unique visitor numbers. As of August 2017, Pinterest had 91.5 million unique visitors from the United States across its app and web presence. The social photo sharing website managed to garner great attention by gaining more than 11 million US visitors in January 2012. According to industry sources, this made it the fastest independent site in history to break through the 10 million visitor mark. From what store did you buy the products you saw through an image on Pinterest?